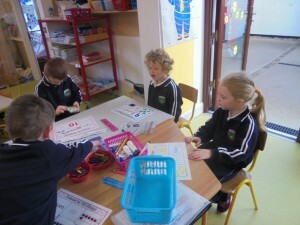 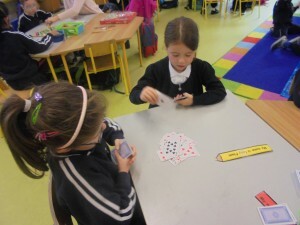 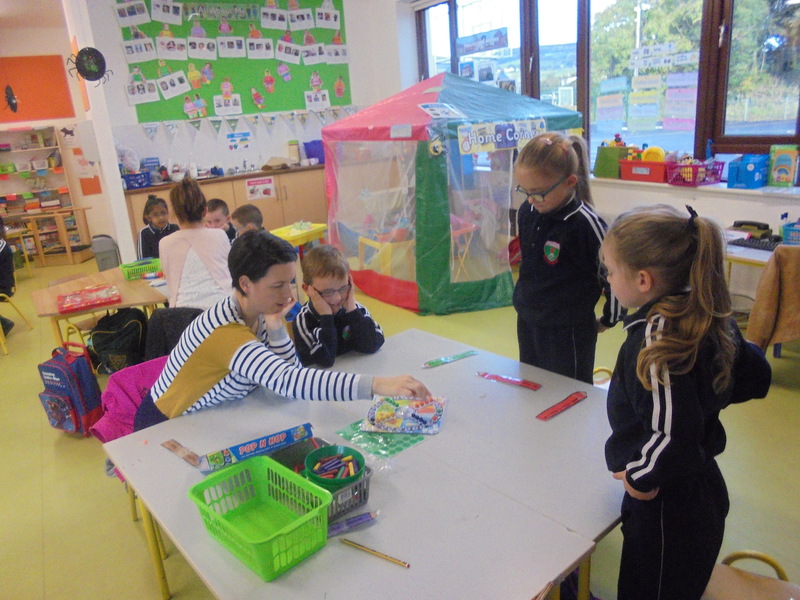 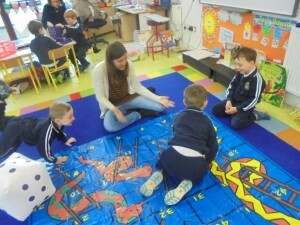 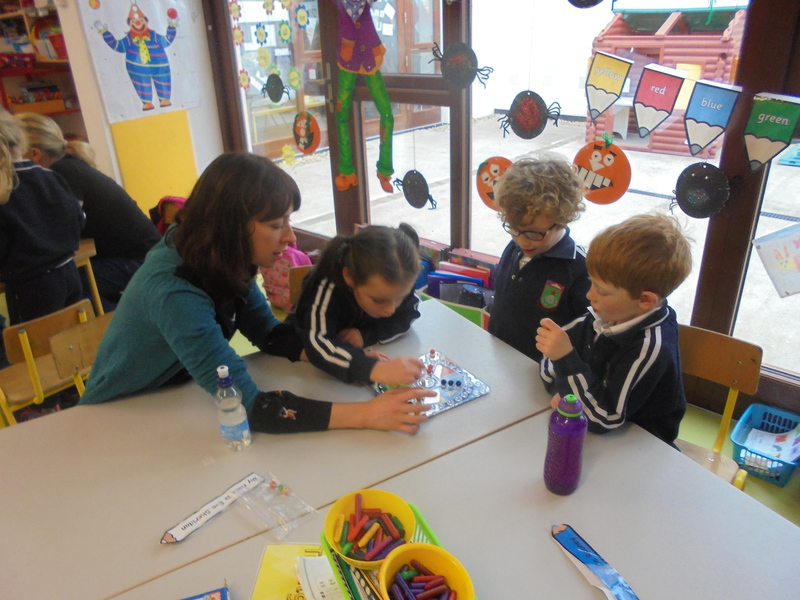 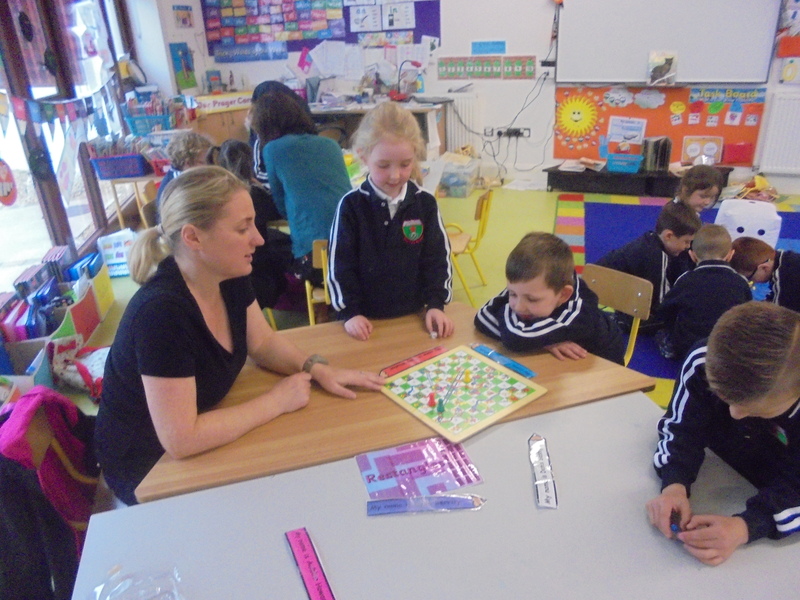 We played maths games every morning for Maths Week. 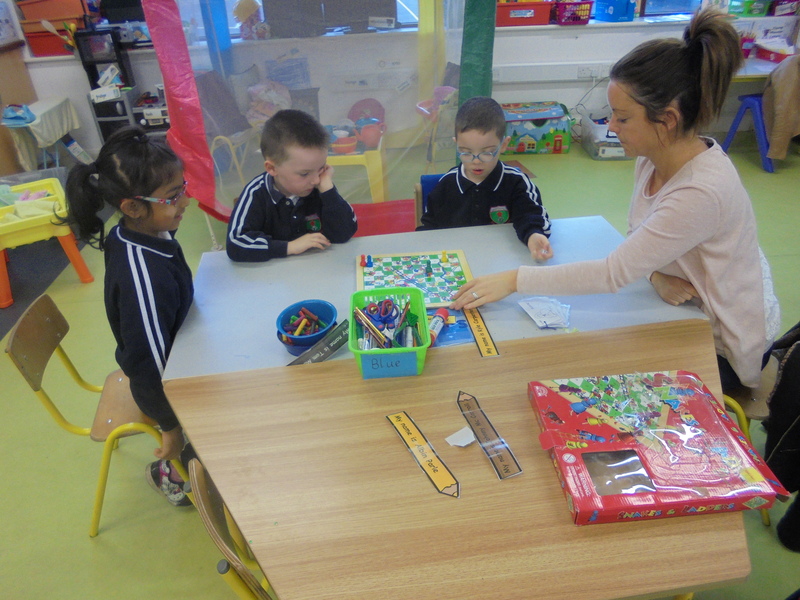 Some of our parents came in to play the games with us. 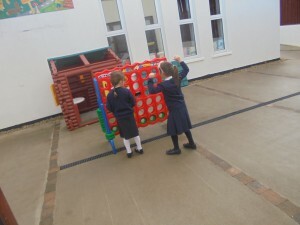 It was good fun. We enjoyed maths week.